She is renowned Chinese actress of Uyghur descent who was born on 3 June 1992. 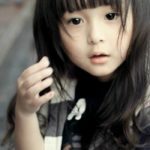 She was born in Xinjiang, China. She is usually called by various names by her fans like Pang Di and Xiao Di. She completed her education from the Shanghai theatre academy. After this she started her modelling. The religious view of the Uyghur is not certain. Most people live in central Asia and are mostly Muslims. Their religious beliefs are not clear, few people consider them Turkish and few people believe that they are Mongolian in their origin. Dilraba began her career at an early age. She was keenly interested in acting since her childhood and entered the film industry as a model first then gradually began her career in films. She began with few short films and then pursued her career with TV shows. In a short time she attained success. She made her acting debut in the year 2006 through her TV show “seven swordsmen”. These days she is widely known for her leading role in V love. It really takes a lot of time to get name and fame but in a case of Dilraba, the things didn’t take much time. She is loved by her fans for her acting as well as for her looks. She got fame through her most famous television drama “Anarhan” as a lead role. The TV show was nominated for “outstanding TV series” at 30 flying goddess award. This was the first show, which made her famous overnight or one can say it was the ticket to fame for her. Her persistent diligent nature and never giving up thinking made her what she is today. Soon she paved her way towards fame and soon she became famous. Her show “Ten miles of peach blossom” popularly known as “eternal love” bought a revolution in her life. She played Feng Jiu, the Red Fox Princess in eternal love. 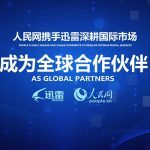 This show became famous within China as well as at international level. After that, Dilraba was known to the world. The show was a real success. It is said that once she began, she never stopped and looked backwards. Because of this quality and determination, she gained success. Success is not an overnight process; it is the continuous process for which a person has to work each and every day. The period between the years 2013-2016 was considered the golden years in her life. This was the period during which she attained maximum popularity. This was the time when she got a lot of opportunities and the best part of it is that she grabbed each and every opportunity and made the most use of it. She starred in show “diamond lover” for which she was awarded the “audience favorite newcomer” award. Her debut film was “fall in love like a star”. Seven swordsmen in 2006 as Man Lin Na – Manchus who conquered the territories of the former Ming Empire and established the Qing Empire. Anarhan in 2013 where she played a lead role. The story is about the girl names Anarhan where she acted remarkably well and was appreciated for her acting. This show was loved by many and was nominated for “outstanding TV series” award. Another show named swords of legends where she played the role of Fuqu was again liked by the people. V Love in 2014 is an interesting drama based on the lives of college students who passed their college and are now facing difficulty in choosing love and happiness. This whole story is about challenges they face. Diamond lover (Zhejiang TV, 2015) as Gao Wen. It is the love story between Mi Mei li who has low self-esteem due to her obese personality and Xiao Liang, CEO of a diamond company. Hot girl (2016) as Guan Xiao Di – A rebellious girl enrolled into bodyguard training centre and made few friends. Through vigorous training turned into legendary bodyguard. This story revolves around a brave girl. Ladder of love (2016) as Song Zi Han – Zhang Hao Tian is the heir of the large corporation who faced conspiracies all around him. Basic motive was to bring him down. Pretty Li Hui Zhen (Hunan TV, 2017) as Li Hui Zhen which is the remake of South Korean drama “she was pretty”. The series became really very popular among the teens and during its production itself it got thousand of views online. Soon after this, the actress was seen in another fabulous show named “Li Ji Zhuan”. This is a love story between Gongsun Li, mother of Jing Tiaming and first emperor of China. These days she is associated with a pop singer named Raymond Lam. She did her first big screen leading role in “Mr. Pride v/s Miss Prejudice” as Tang Nannan. 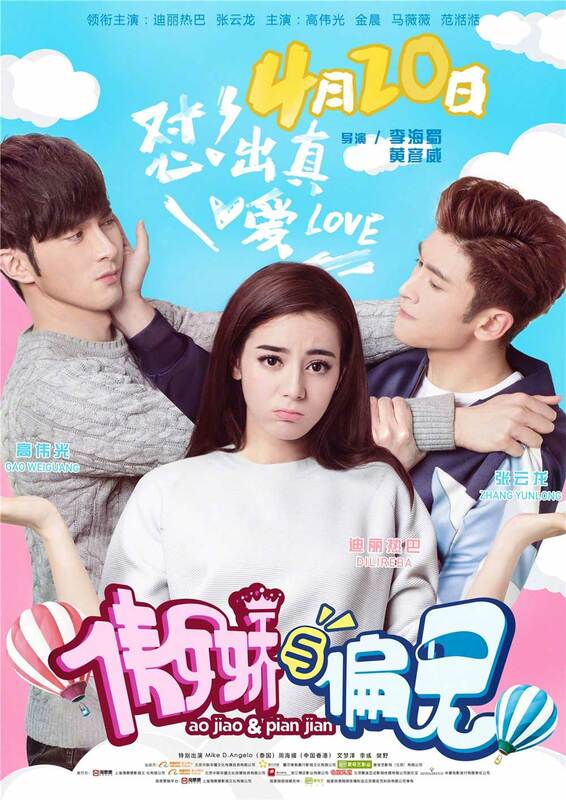 She starred with Vengo Gao in this drama which is a romantic comedy movie with a twist. This performance bought her with lots and lots of fame again and she was awarded “best new actress award” at 2016 China-Britain Film Festival. With the advent of 2017, she got more and more famous through her series “the Kings women” where she played a role of Gongsun li. 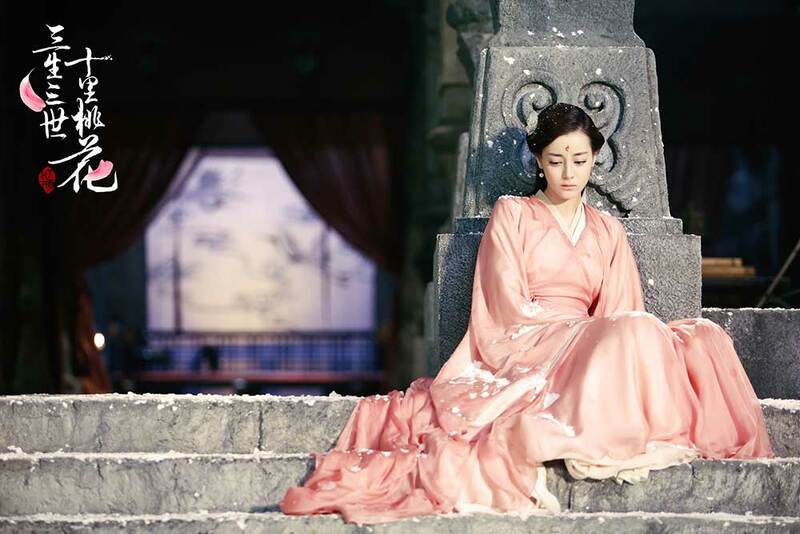 She starred with Zhang Bin Bin in this drama which is a historical romance drama about a beauty named Li Ji and Qin Prince who would become China’s first emperor. The story is based on a novel. 6th China TV drama awards in category “audience favourite newcomer”. 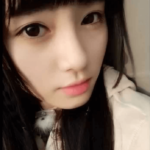 She is famous among Chinese as Dilireba Dilimulati. There are various nicknames given to her by her fans as well as family members like “Gordo di” and “reba”. She knows various languages like English, Chinese Mandarin, Russian and Uigur as she is native of Uyghur. And as very few people know that her favorite colour is black and white it is a matter of joy for her fans to know about all this small-small personal details. As per her few interviews various reporters found out that her hobbies are travelling and shopping. Few people even say that Dilraba didn’t like sharing her personal life on media. In recent concerts, she was found supporting her good friend “William Chan” or may be her boyfriend according to latest reporters. They have shot together for few films and recently reunited for Bazaar China. 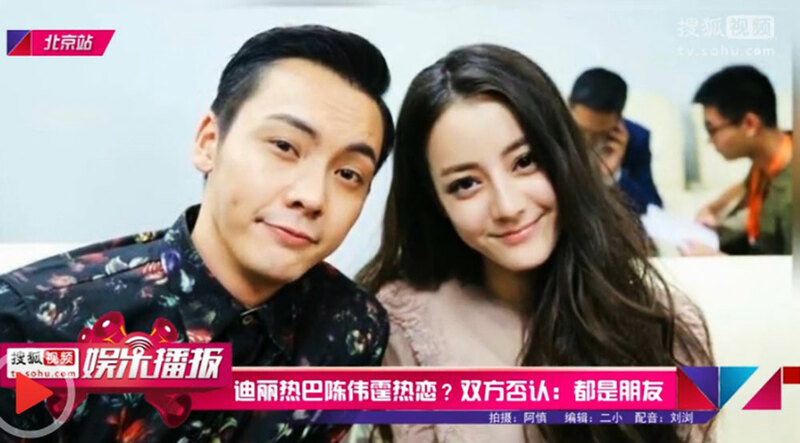 William Chan and Dilraba chemistry was seen best among all industry. Few people even doubted that they are in relationship but still things are not clear. Finally, after working really hard for her shows and TV series she was bestowed with few amazing awards. Actually her hardworking paid her back. She won an “audience’s favorite newcomer” award for a diamond lover in “Sixth China TV Drama award”. As a newcomer getting a best new actress award seems like a dream come true. This happened when Dilraba won the best actress award for Mr. 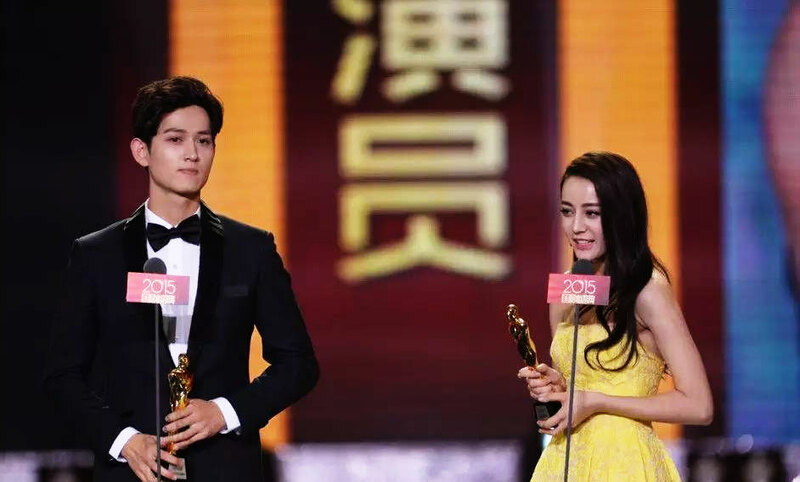 Pride and Miss Prejudice in 2016 China-Britain film festival awards. She was even nominated for Best supporting actress award in “19th Huading award” for the diamond lover. Besides performing the lead role she, In fact, appeared in few shows as a side role. This is an important aspect of learning. For an actor or actress, it is really important to embrace any type of work they are provided with. She played a role of guest in two shows namely “happy camp” in 2015 and ace v/s ace in 2017. In show hurry up brother cast on 2017, she acted as a cast member. With her upcoming series King’s flame, she would play a role of Lie Ruge. 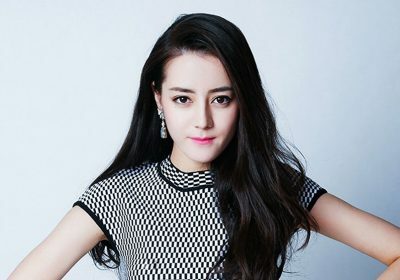 Very little is known about Dilraba dilmurat. Her personal life was never ever discussed by her in any reality show or any interviews. Her appealing acting and her looks are loved by her fans. She can adapt really well to any type of character. This is a quality rarely seen in today’s world. What has been noticed through her work is that she is really passionate about anything she does and she does it whole heartedly. She is becoming famous day by day. She never considered any opportunity smaller and makes use of them to attain the success. 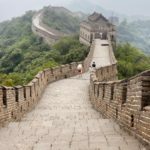 Famous TV shows – diamond lover, ladder of love, seven swordsmen.